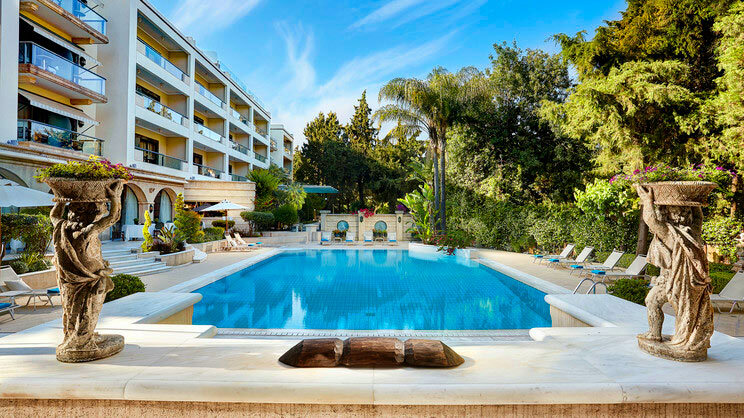 Immerse yourself within a world of sublime elegance and luxury at the Rodos Park Suites and Spa, a stylish abode located on the beautiful island of Rhodes, Greece. The perfect holiday haven, there is an onsite spa, pool, fitness centre and health club, ideal for some much-needed relaxation and rejuvenation. Nestled in a desirable location, the hotel is within walking distance of the beach, exciting resort centre and also the culturally captivating old town of Rhodes, meaning that there is always something to do. 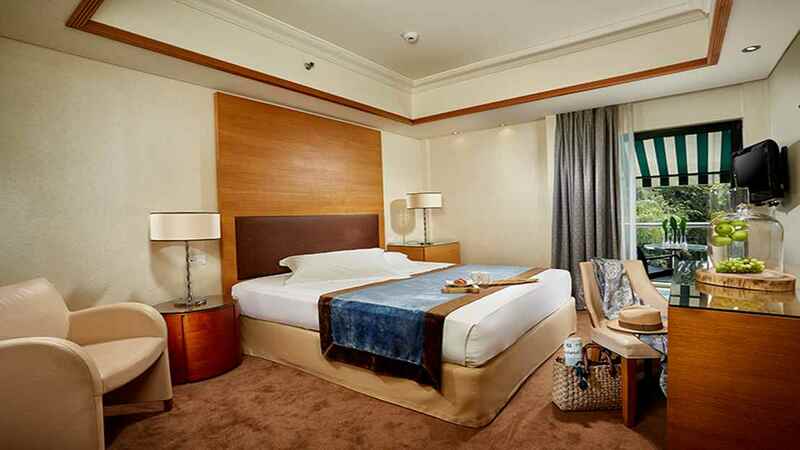 The Rodos Park Suites and Spa is close to the heart of Rhodes Town, within walking distance of Old Town Rhodes, Dimokratias Park and a variety of shops, restaurants and bars. 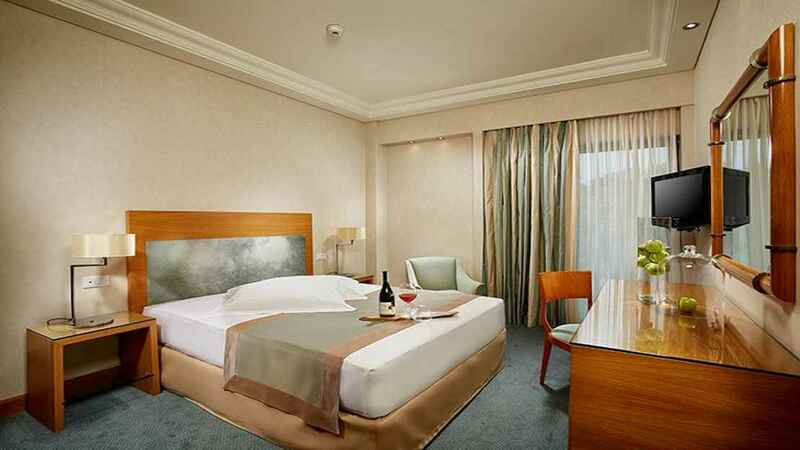 Rhodes International Airport is approximately 20km away from the Rodos Park Suites and Spa.